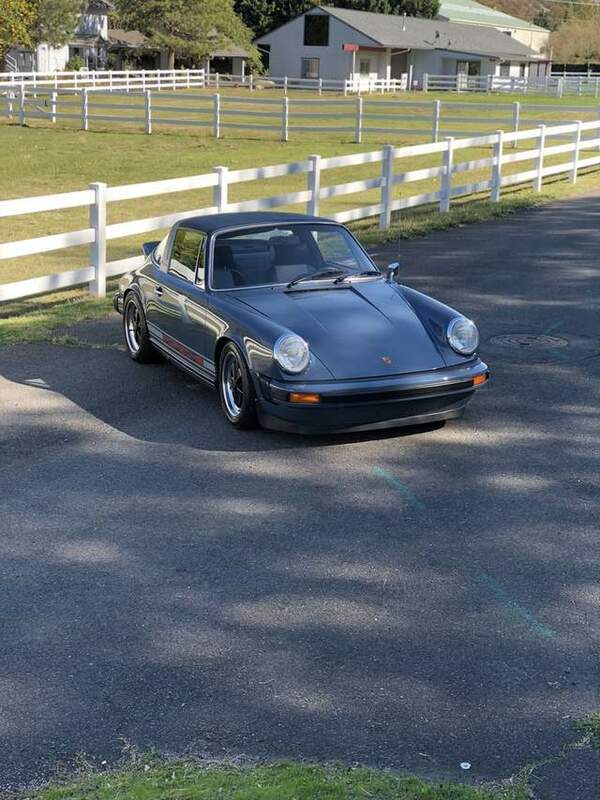 1975 Targa in Aquamarine Blue. I’m very proud of my crew. Thank you Chris. I keep waking up thinking this must have been a dream. 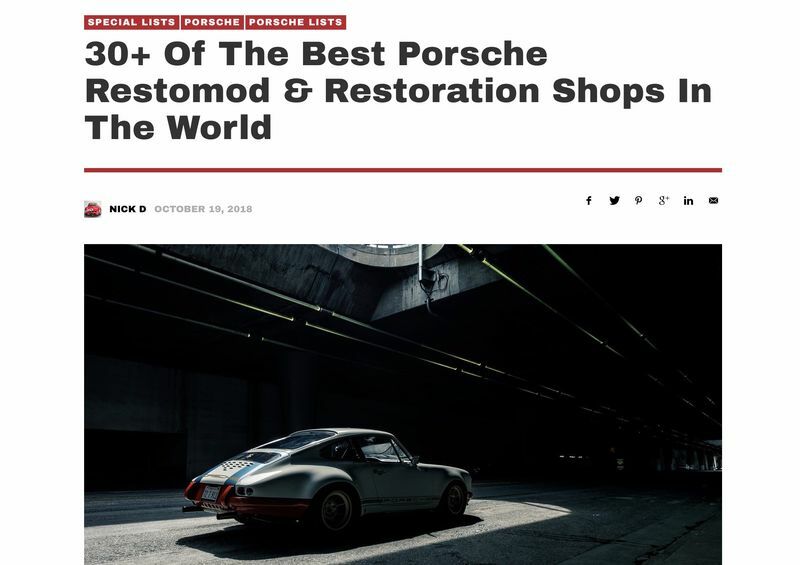 Three amazing barn finds only 40 minutes from home. 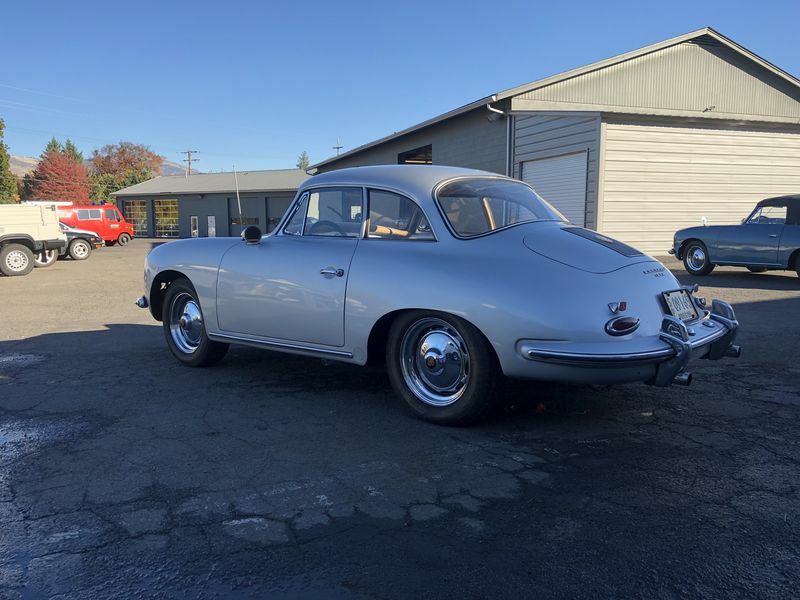 The two 356s were found only 1/2 from the 911. 1. 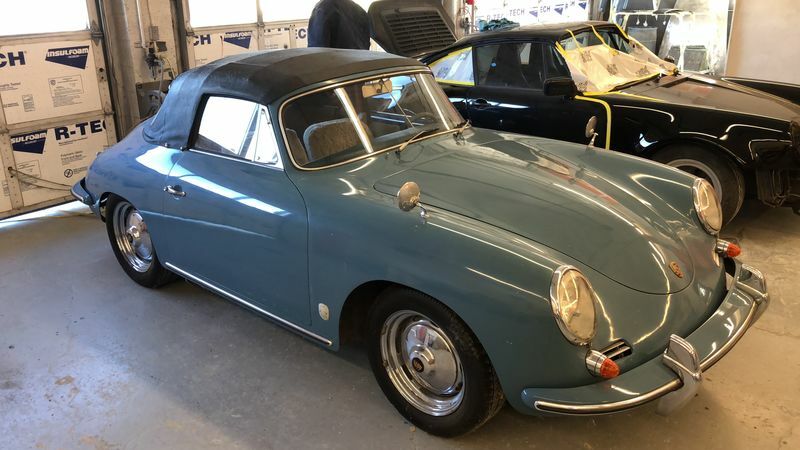 1961 356B Cabriolet with Hardtop in original color Aetna Blue. Did you buy them, Freddie? Yes, I purchased them all. What are your plans for them? I want to sale them all take the money and invest into my business. Are you going to do any of your magic...or sell them as-is? I'm very busy with client cars that I can't work on my own cars. Will sale as is but surely all running. That is the only downside to this business I think. That notch back is pretty special, regal looking in the original silver. I’ve never seen one before either. Boy, that could be a keeper. Glad to see your business continues to thrive. 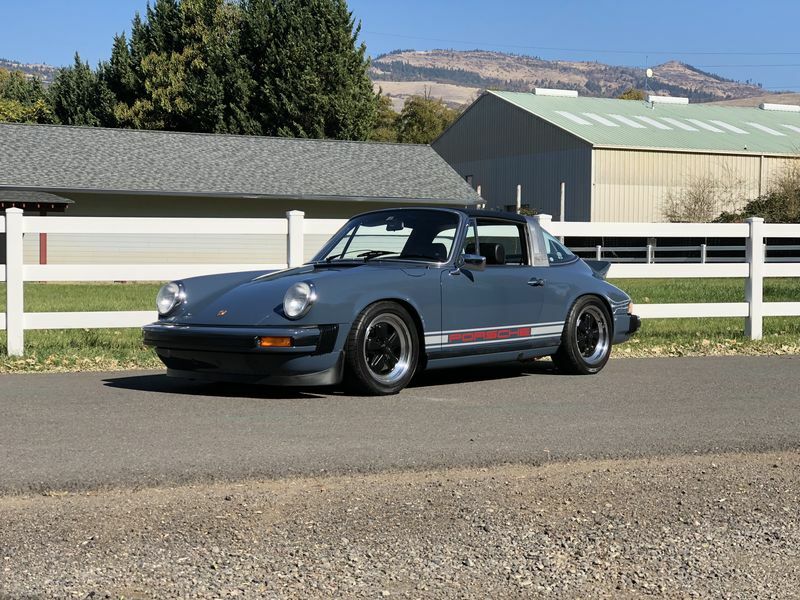 Btw, the 75 aquamarine blue Targa stance is spot on with the front and rear spoilers, the wheels filling up the wells etc. You nailed it. 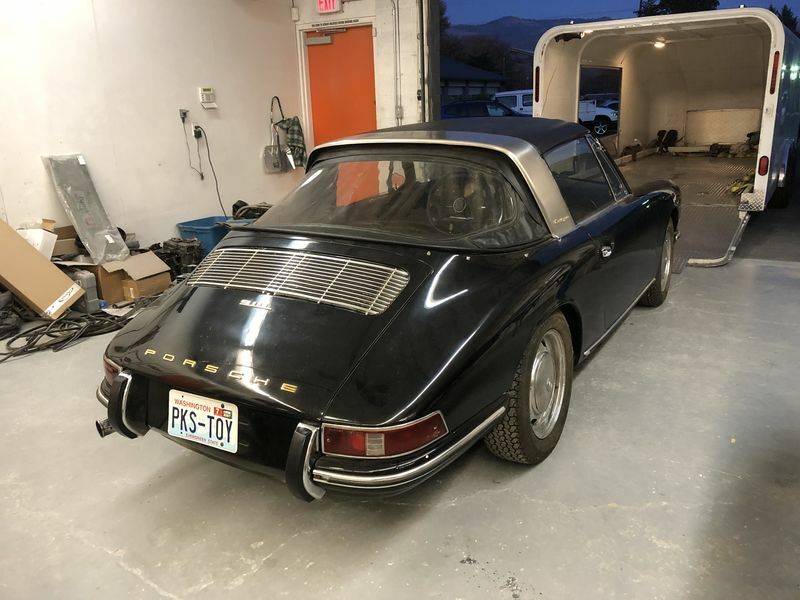 One of the best looking Targa middies. 2018 was good to me. 2019 feels like it will be even better. Not bad for having started my business out of a one car garage and having my mom help move parts around. Just saw this. Way to go Freddie. That is quite an accomplishment. I remember way back in the days before the internet I picked up a Pano or Excellence, I don't recall which. There was a picture of you standing in front of your black RS look a like. It was an ad for one of the dismantlers. I don't recall who that was either. I just remember thinking what a great looking car.